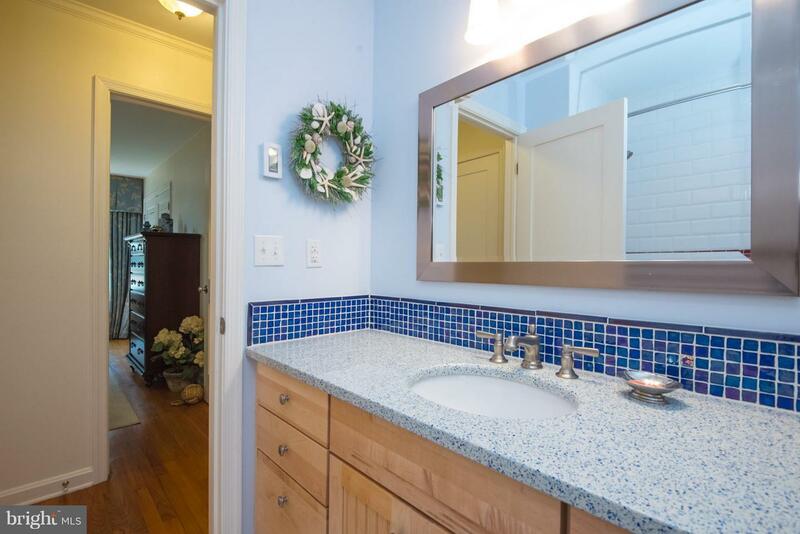 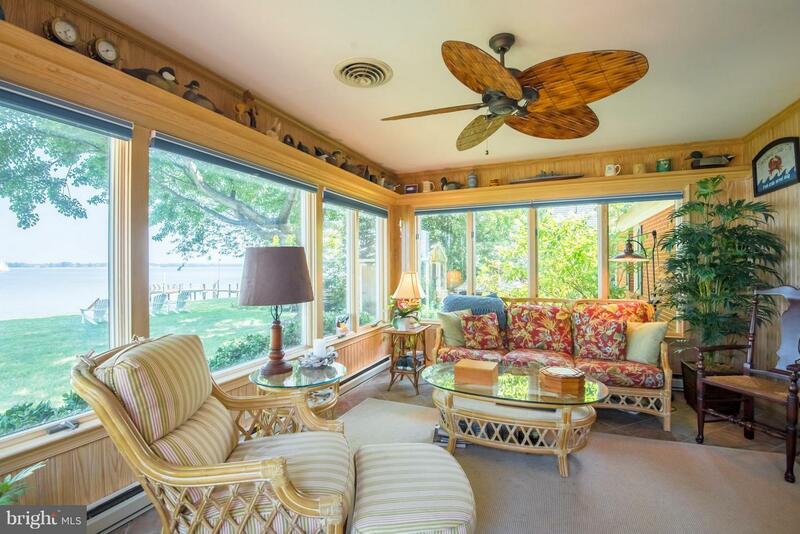 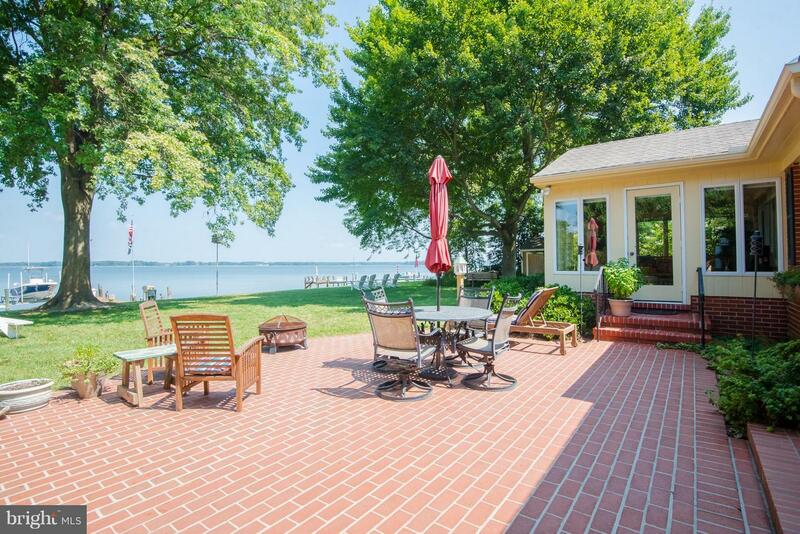 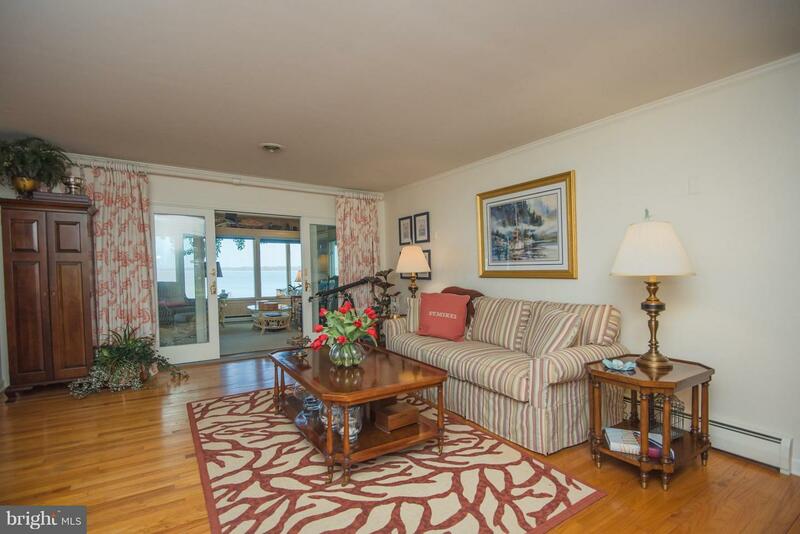 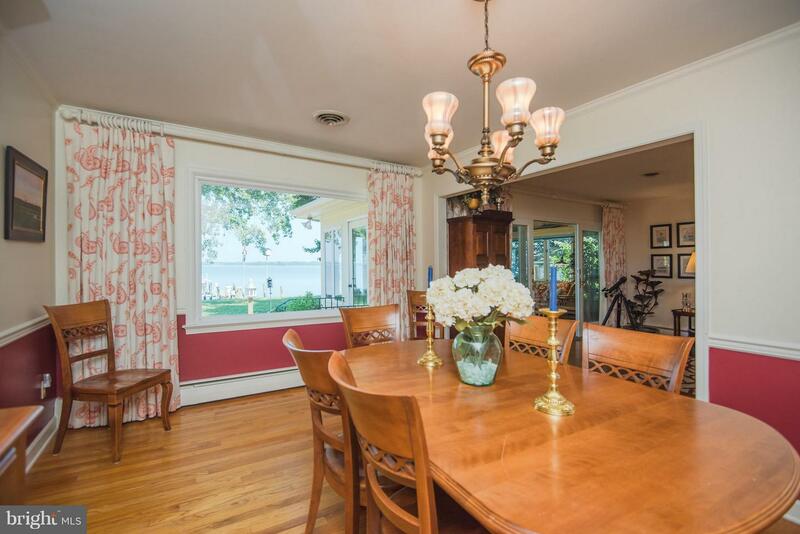 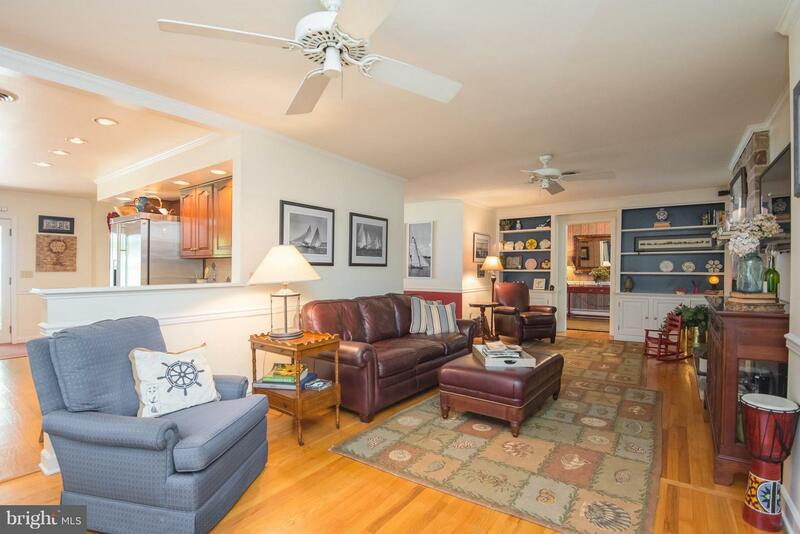 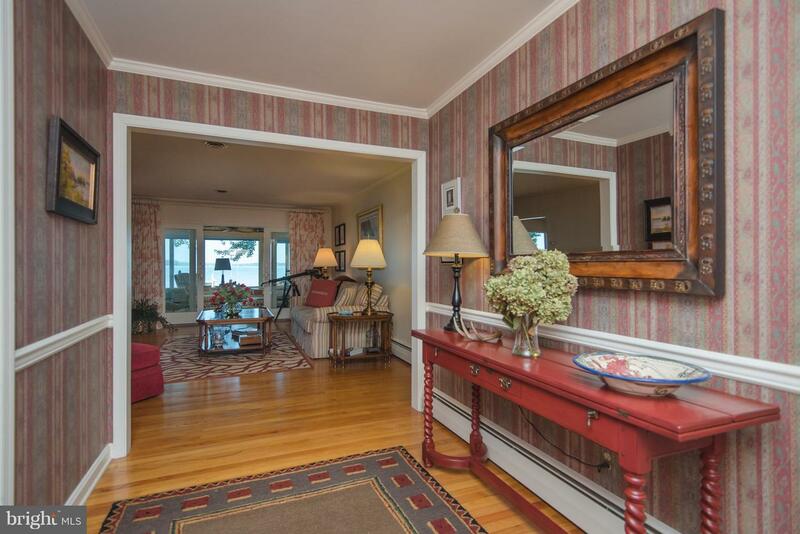 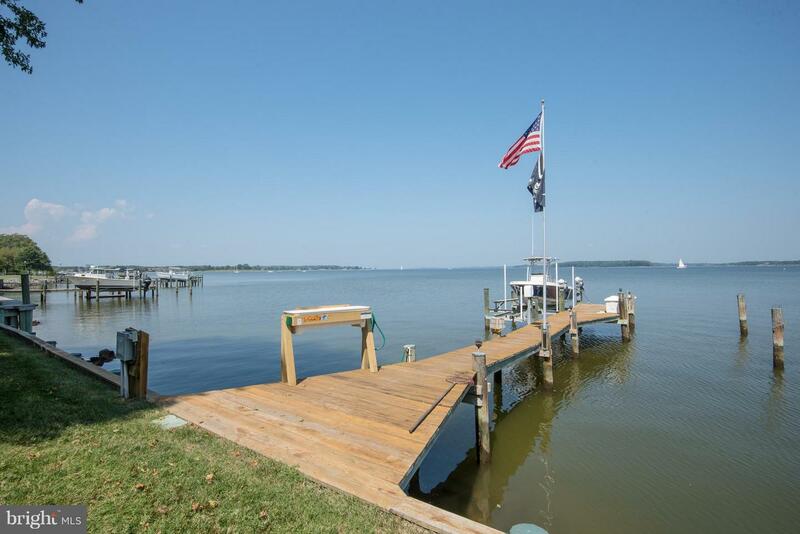 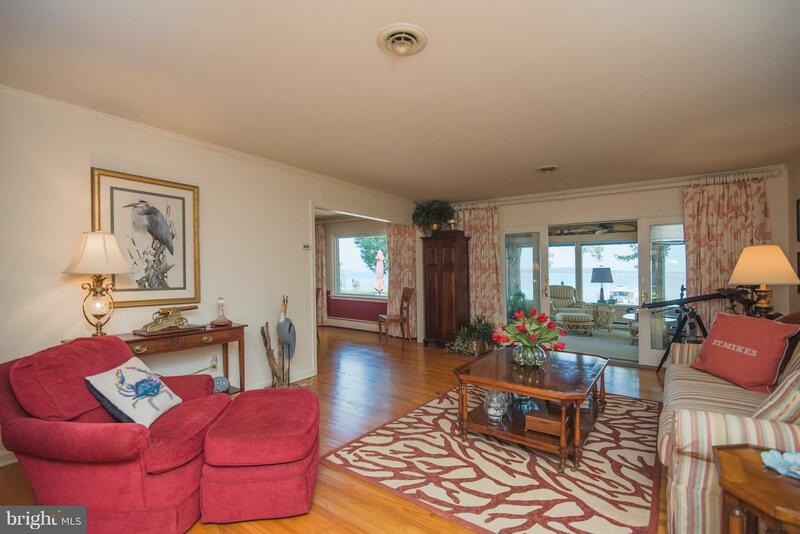 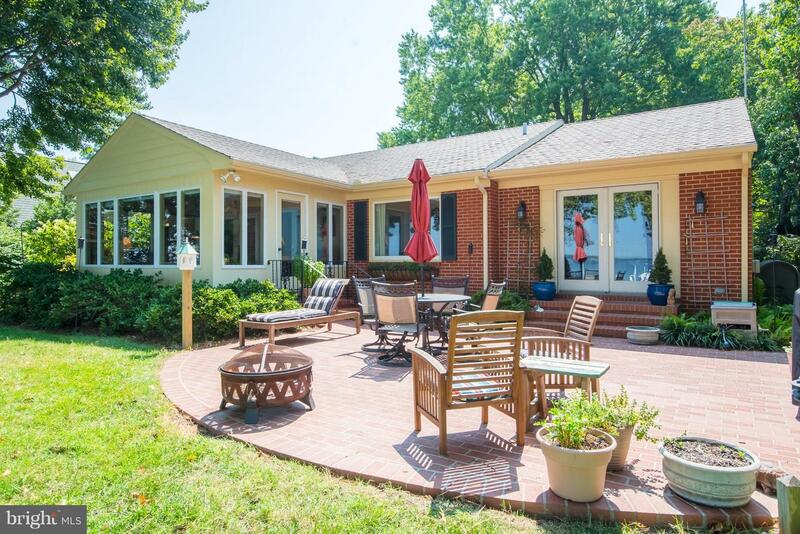 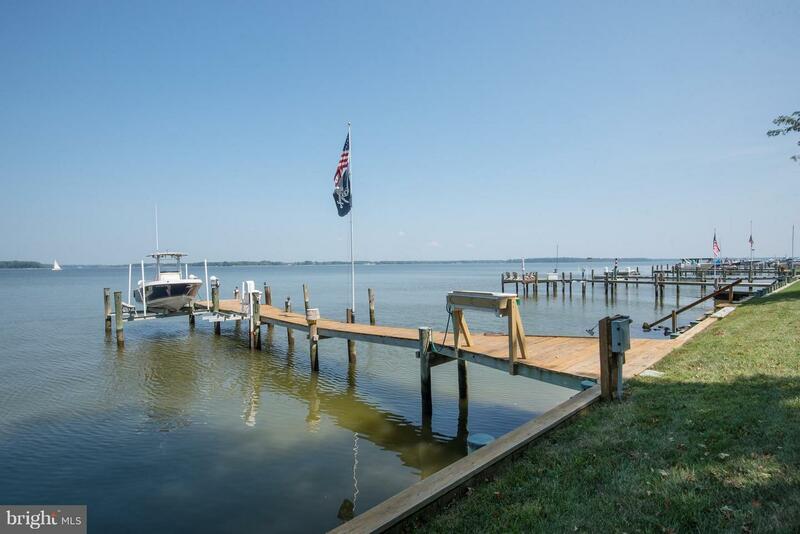 Beautiful property in St. Michaels with stunning waterfront views overlooking the Miles River. 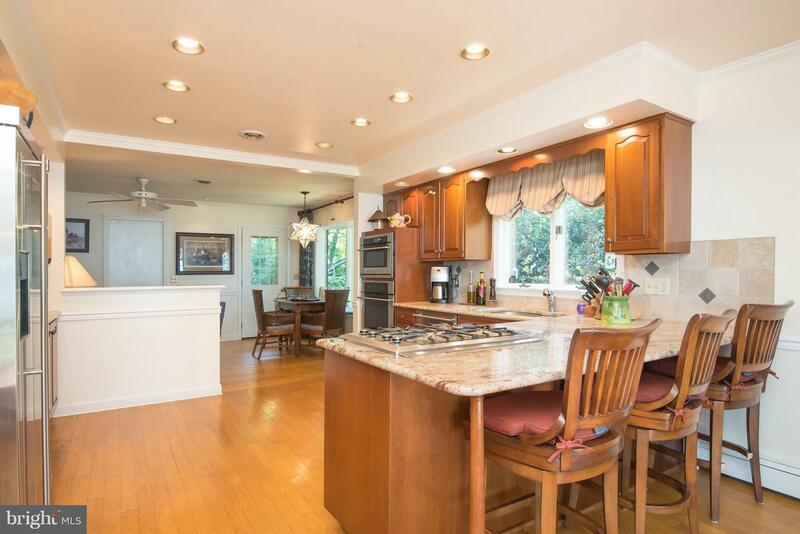 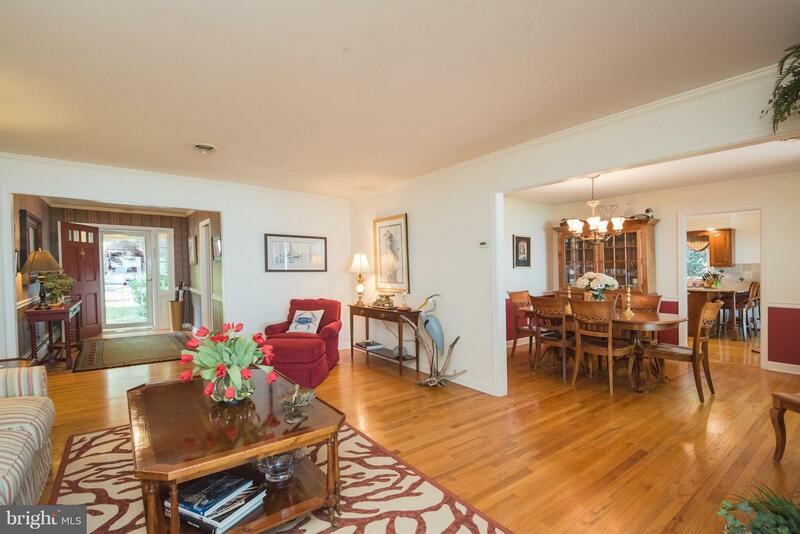 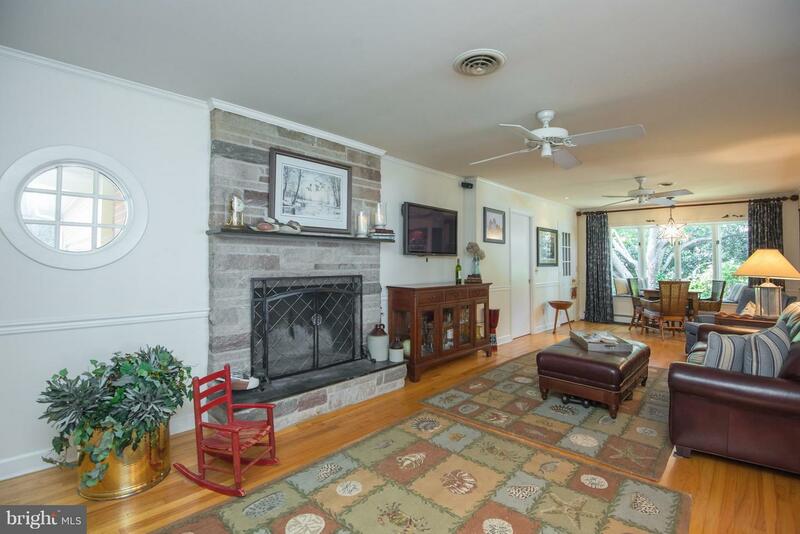 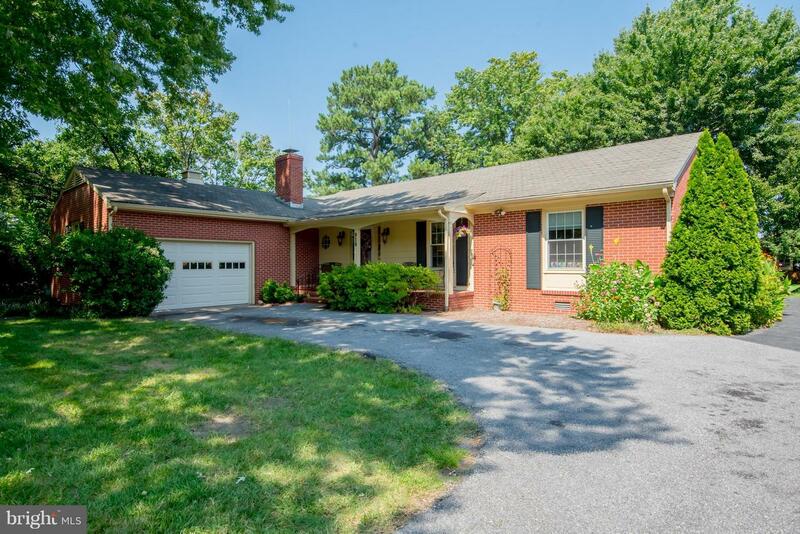 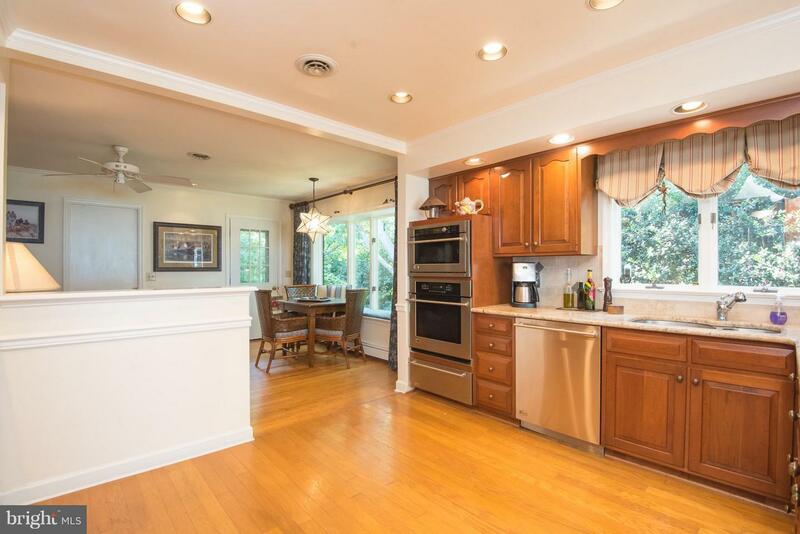 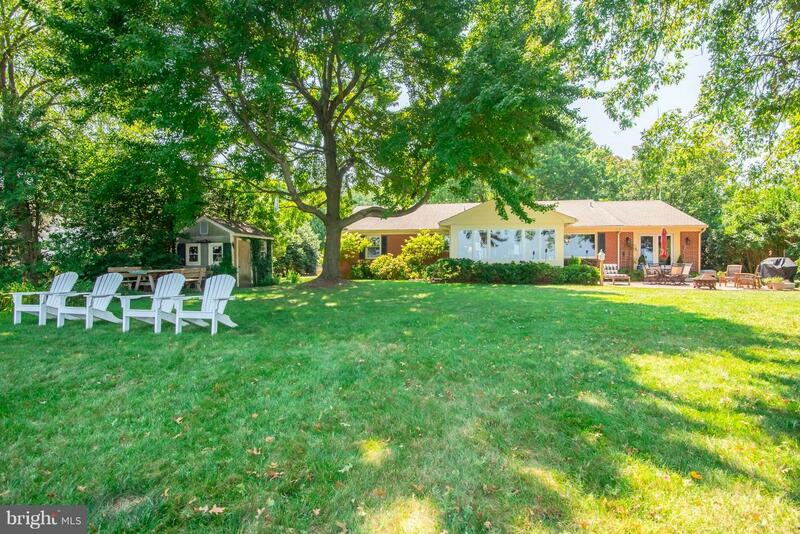 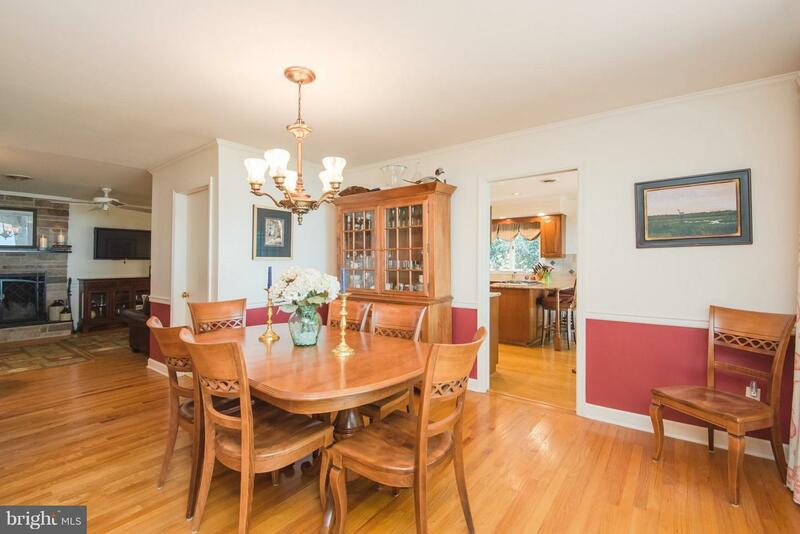 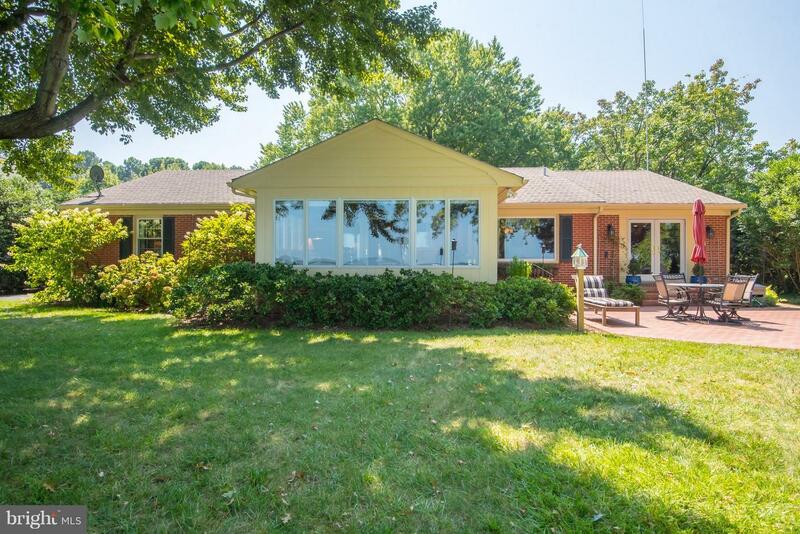 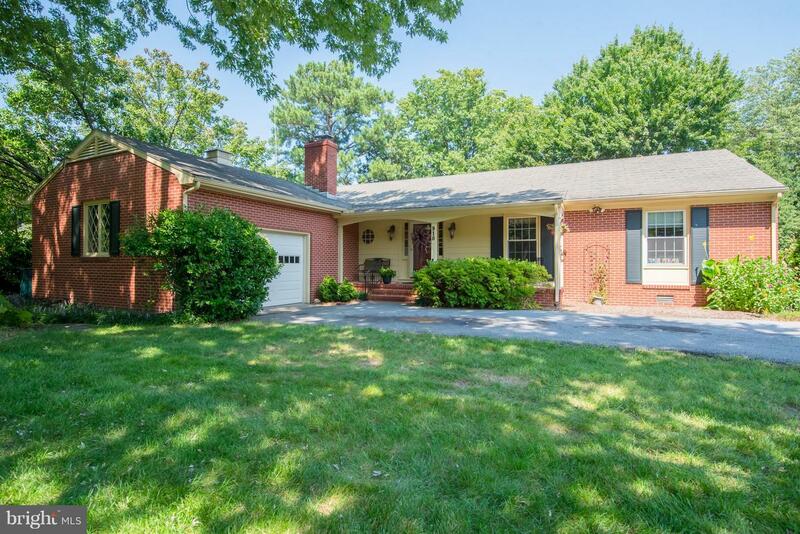 Main level living with brick exterior on just under half an acre. 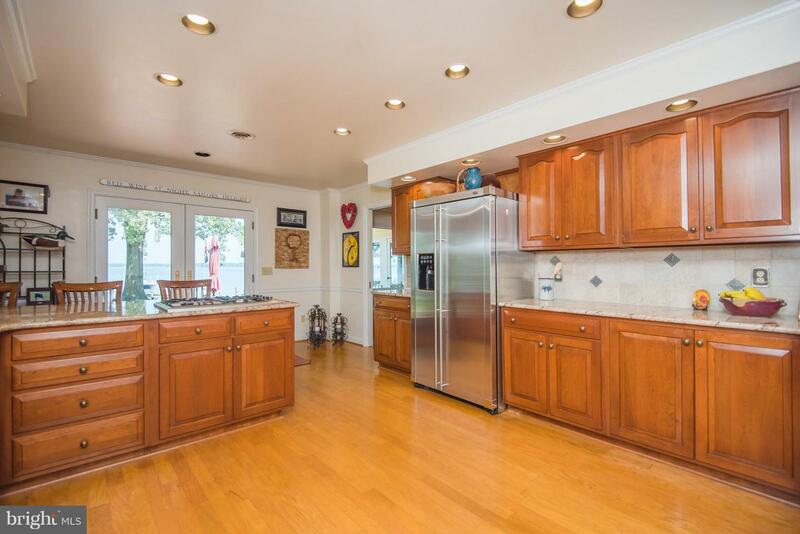 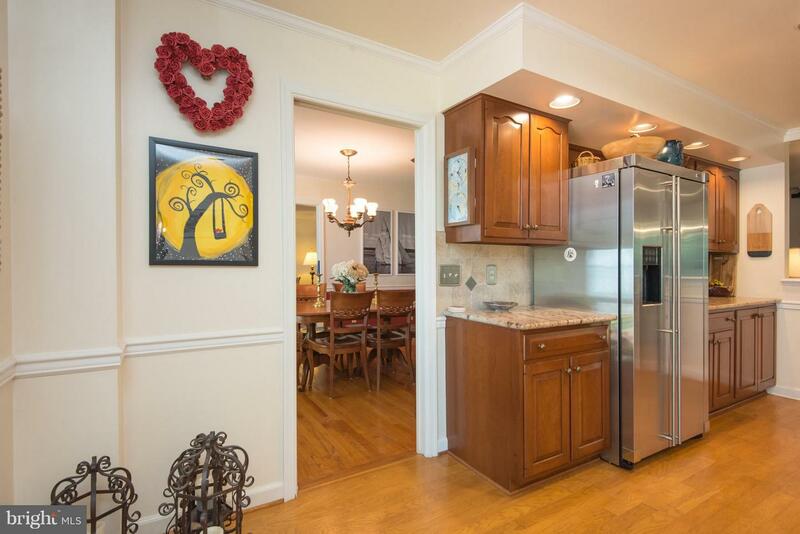 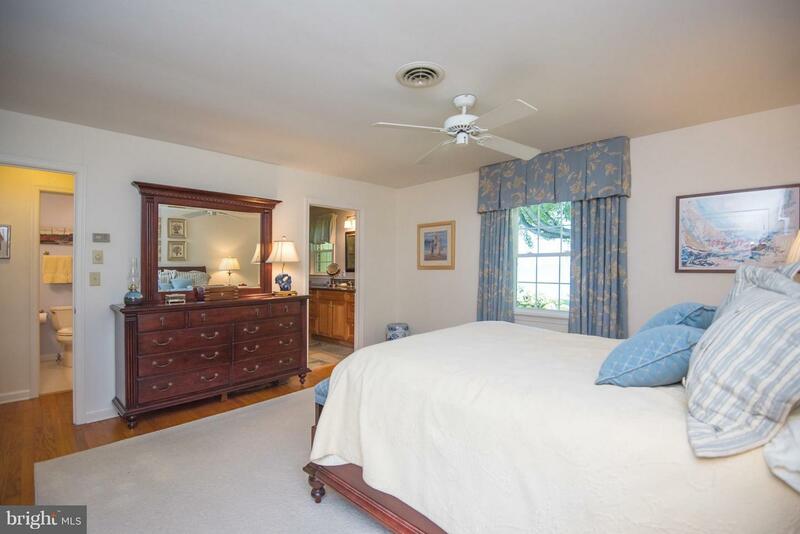 This is an immaculately maintained property ready for you. 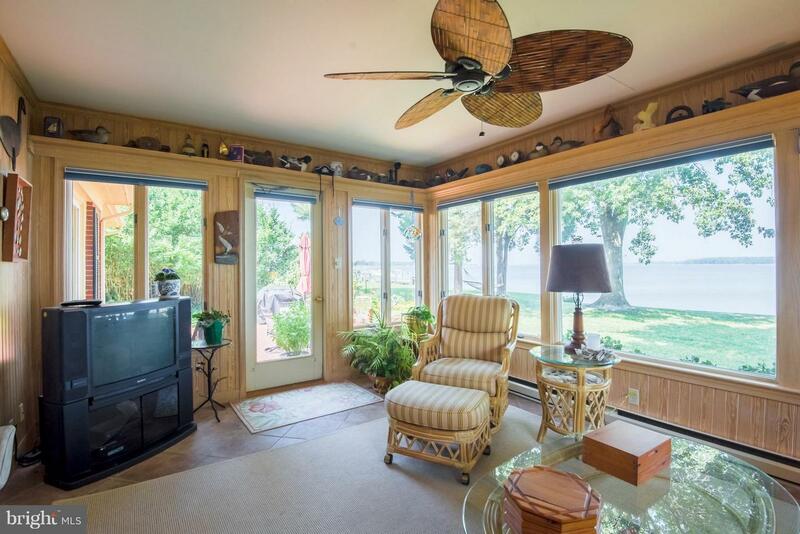 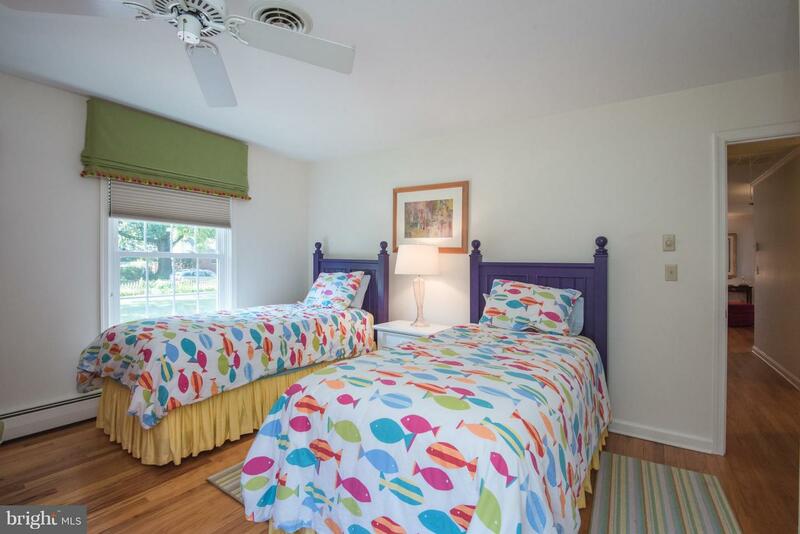 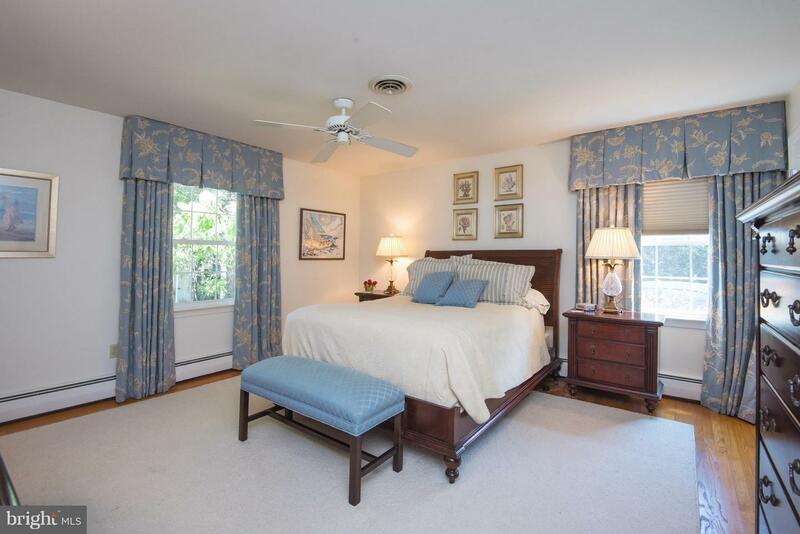 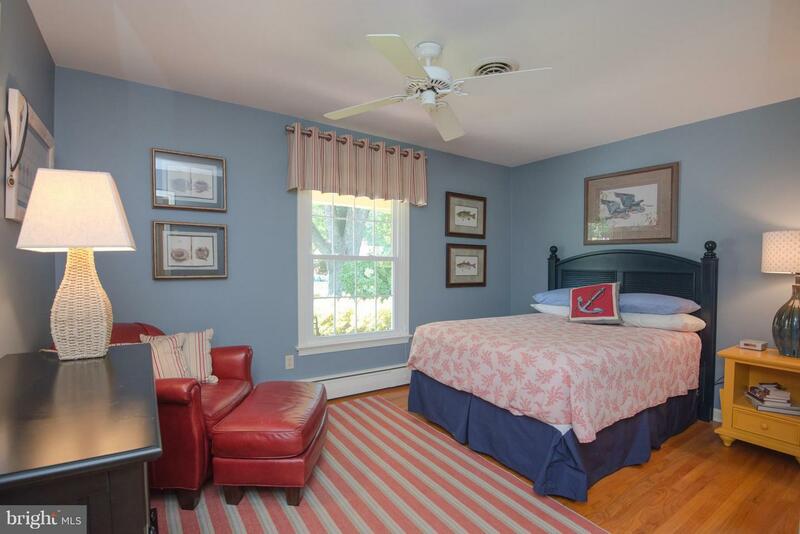 Enjoy the stunning views of the river from your private patio and most interior rooms. 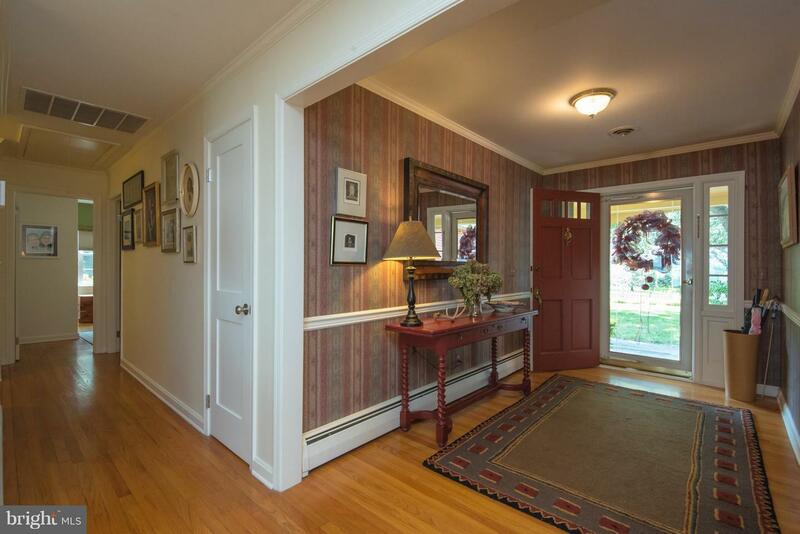 Very desirable street, close to downtown restaurants and shopping, walking distance to town.